Location is Ideal! This in town lot is close to everything. A few minutes walk to "Town Center", South Main and the River. Ideally situated on a quiet street with minimal traffic. This lot provides both North and South Mountain Views. It is located in a deed restricted community to protect your investment. 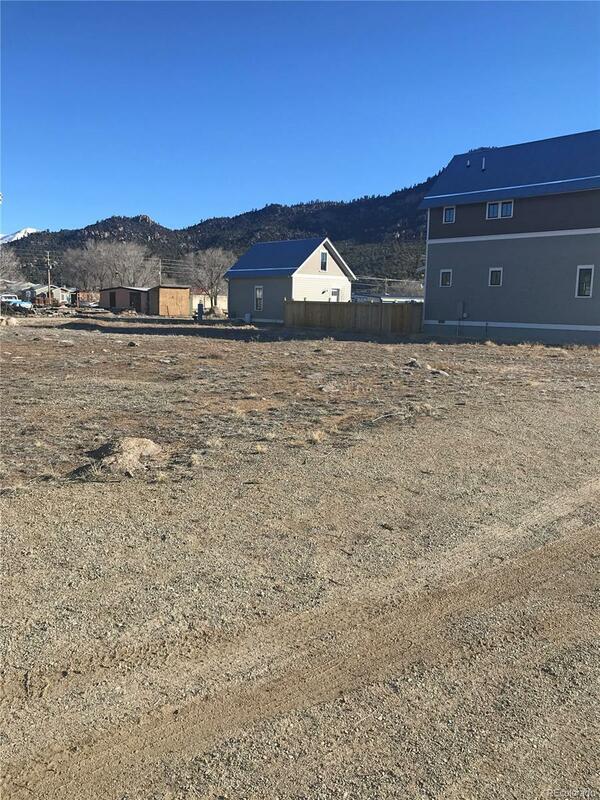 If you are searching for a residential lot on the East side of town this one maybe perfect. Setbacks are 15' min. front, 5' min rear, 3' side and 30' max height. Sewer is in the alley. Water is in the street.